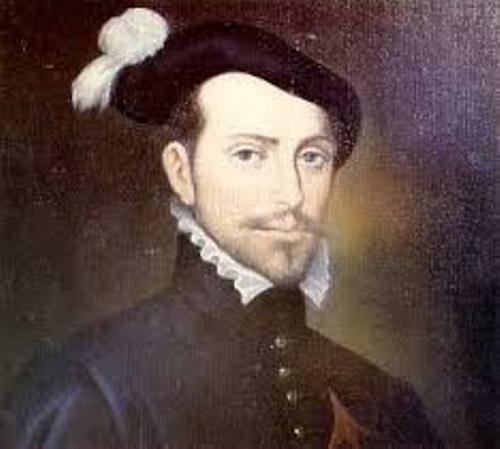 Hernando Cortes was born in 1485 in Medellin, Castille Spain. He passed away in Castilleja de la Cuesta, Castile, Spain. Cortes was very lucky because his family was very famous at that time. His father worked for the Spanish army. His occupation was a captain. It seems that his parents never see his talent as an explorer. They wanted the young Cortes who was only fourteen years old at that time to study law. They wanted him to become a good lawyer. When he was 16 years old, he came back and gave up law since he was not interested with the subject. The one inspired Cortes was Christopher Columbus. The discovery of Columbus to the New World made Cortes want to go to the see land. He also hoped to make a good living by traveling to the new world. In 1504, Cortes decided to travel to the new world. At that time, he went off to the island of Hispaniola. He worked as a notary in the city of Santo Domingo. After working in the island for five years, people began to recognize him. It is not easy for people to conquer a new land. 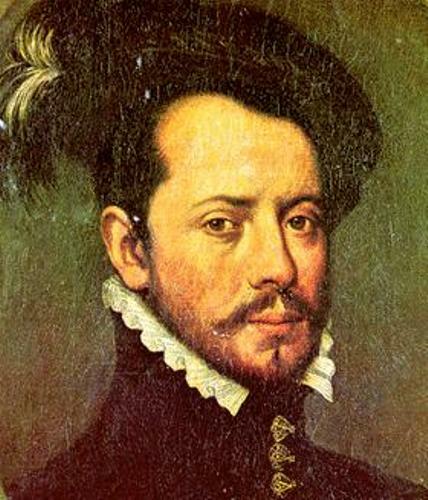 Diego Velazquez asked Cortes to join him in an expedition to Cuba in 1511. Here, Velasquez became the governor. In a very short time, Cortes was a rich and powerful man in Cuba. After for a very long time, finally Cortes was responsible for the journey to Mexico. 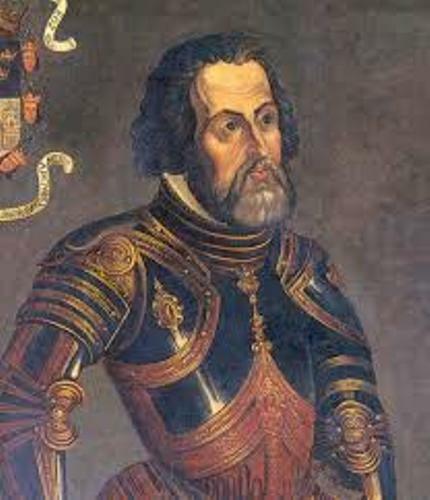 However, Governor Velazquez was worried that Cortes would become too powerful. So he asked him not to go. However, Cortes did not obey the order. 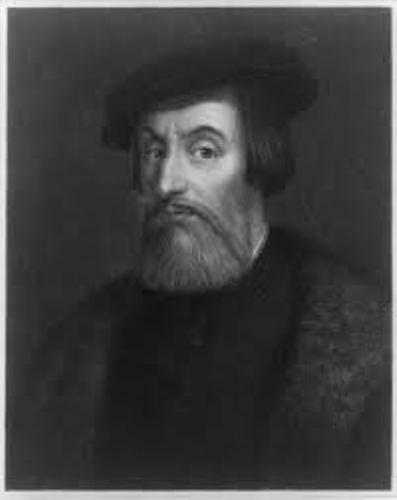 He sailed to Mexico in 1518. Cortes arrived in Mexico through the Yucatan peninsula in April 1519. He took some canons, horses, 11 ships and 500 men with him. Dona Marina’s role was very crucial to him. She was a native woman who spoke Nahuatl language. Cortes needed her to translate the language of the native Aztecs. Cortes was interested to take down the Aztec people because the legend stated that this tribe had a lot of treasures and gold. He used all of his men to conquer the heart of the Aztec empire located in Tenochtitlan. When he was in Cholula, he had killed 3,000 priests, nobles and warriors. Are you fascinated with facts about Hernando Cortes?